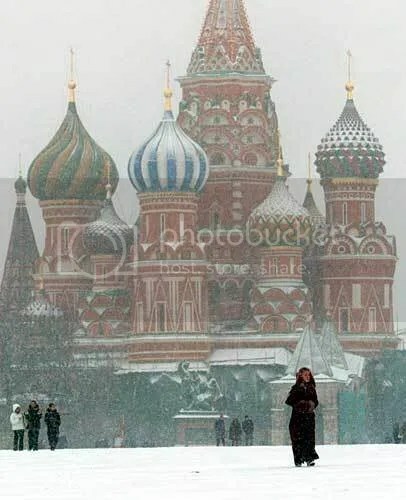 The sites are in Russian, so there isn’t much one can do to purposefully navigate through the information, but they both indicate the growing influence of the Russian community in South Florida, which is mostly concentrated in and around Sunny Isles and Aventura–for the time being. On their official website, the award-winning Sieger Suarez Architectural Partnership is mentioned as being a “quiet giant” in the architectural arena. 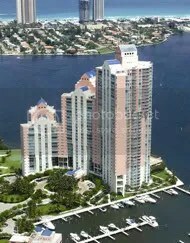 In considering their colossal influence in areas such as Sunny Isles and South Beach’s SoFi neighborhood, it is hard to disagree. The firm’s presence is “quiet” because it doesn’t have the mass brand recognition of Arquitectonica, Zyscovich, or RVL, but given the 32 year old firm’s vast and excellent portfolio, they are as important if not more so than its counterparts. 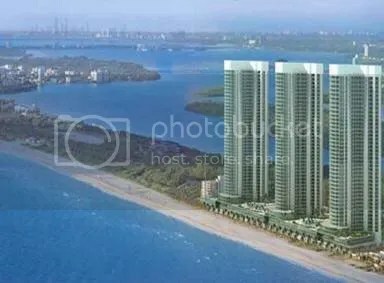 The Sieger Suarez architectural partnership is a “giant” in the sense that the firm has basically designed Sunny Isles’ most important buildings and South Point’s as well. 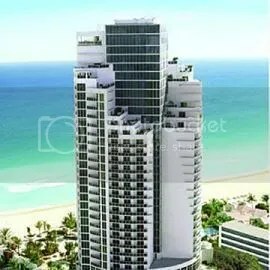 Jorge Perez, Trump, and Gil and Michael Dezer, the kings of Sunny Isles development, have done a significant amount of business with SSAP. Jorge Perez has taken their influence down to the southernmost tip of the sub-tropical barrier island. Admittedly, much of their work is on or near the coast. It is not clear whether they specialize in such type of development, but the pattern is obvious. 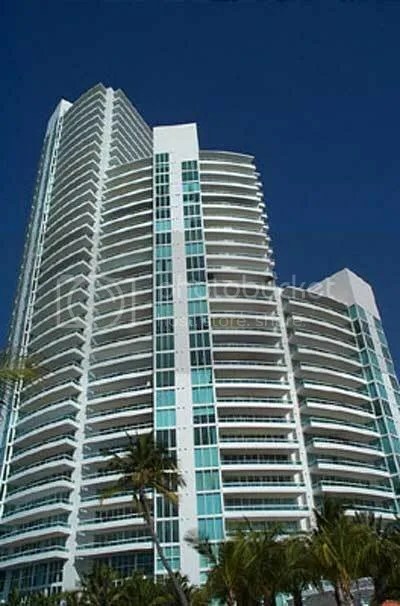 They have recently delved into the urban market on a large scale with 50 Biscayne—as Jorge Perez is clearly comfortable doing business with the firm. SSAP designs are opulent yet modern. Apogee in South Point is probably the most luxurious development designed by SSAP to date. The building is not as massive as other SSAP projects but the level of design intricacy and the uniqueness of the building’s features, such as the moat-like entrance, keep it a notch above the rest. 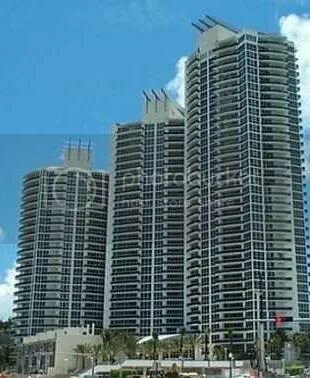 The massive Trump Grande development on Sunny Isles, with its Royale, Palace, and Sonesta International components, was the largest for the agency. 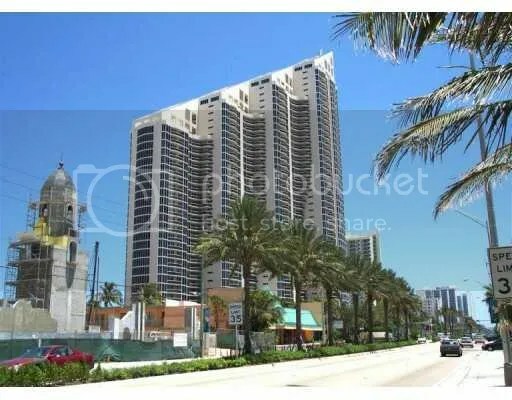 However, the project has found its match with the three phase Trump Towers development, also in Sunny Isles, also designed by SSAP. Long before Trump and Michael and Gil Dezer hired the firm, Jorge Perez hired SSAP to design the Related Group’s Ocean I, II, III, and IV projects—each one having a distinct design that is quite different from the former. There is no better hallmark for success than the loyalty of clients. In the case of the Sieger Suarez Architectural Partnership, they have inspired almost unparalleled loyalty among their client developers. What is interesting about SSAP designs is that three of them (Pinnacle, Hidden Bay, and the Murano Grande) have multiple towers at different height levels on a single base. This multi-tower look is unique to SSAP. The Pinnacle is the best example of this style. Other than that, all designs are rather unique from one another. Unlike other architectural firms that maintain relatively constant design styles, SSAP’s designs demonstrate true versatility. SSAP projects blend in curves with sharp lines. Their designs make use of glass about as well as Revuelta, Vega, and Leon, which in my estimation is arguably the top firm when it comes to incorporating glass. The finest example that SSAP has in terms of blending in glass with concrete and curves with sharp lines is the Trump International Sonesta, which has a cube-like interior glass building seemingly wrapped by a multi-tiered exterior building. The Murano at Portofino is the finest example of curves and glass. The design also incorporates a multi-tiered wrap around design effect. In so far as building crowns are concerned, SSAP does wonders. 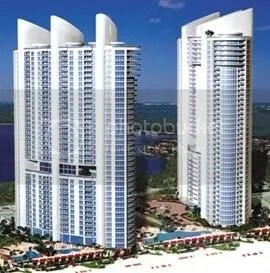 Ocean One’s two towers have exceptionally unique protruding parallel tops with matching pyramidal crowns. The firm’s Sayan design has a similar protruding top concept minus the pyramidal crown. The Royale and Palace Crowns are stunning with three vertical curved sail-like white columns rising into the sky. 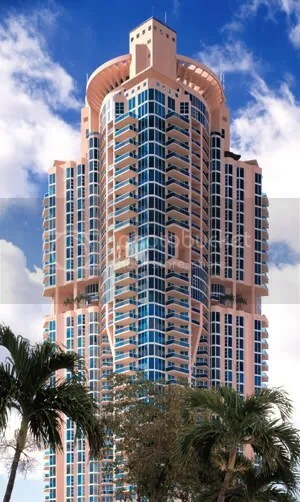 The Portofino Tower at South Point has a combination fan-like crown with multiple pyramids. Continuum One has a fan-like crown. The Murano Grande’s crown resembles Il Villagio with its steel curved panels. 50 Biscayne has a unique t-shaped crown similar to Jade on the Bay minus the steel. But, what is clear is that SSAP has a wide array of standout crown designs that provide a total finish to the firm’s design masterpieces. 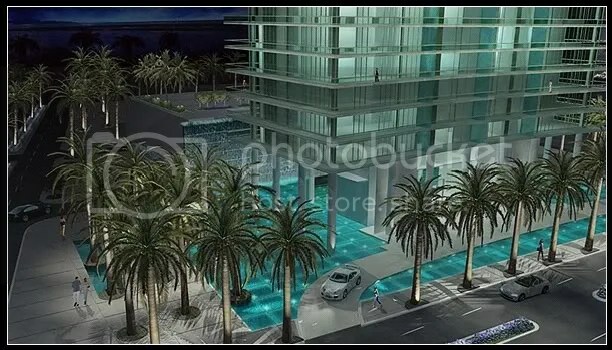 It will be interesting to see if Sieger Suarez’s designs delve further into Miami’s emerging urban real estate markets. Their work has been invaluable in developing the beaches. It is a major benefit to have a firm such as Sieger Suarez designing many of the city’s most important projects. Just as one can recognize a person from their face one can do the same for a city with its skyline. 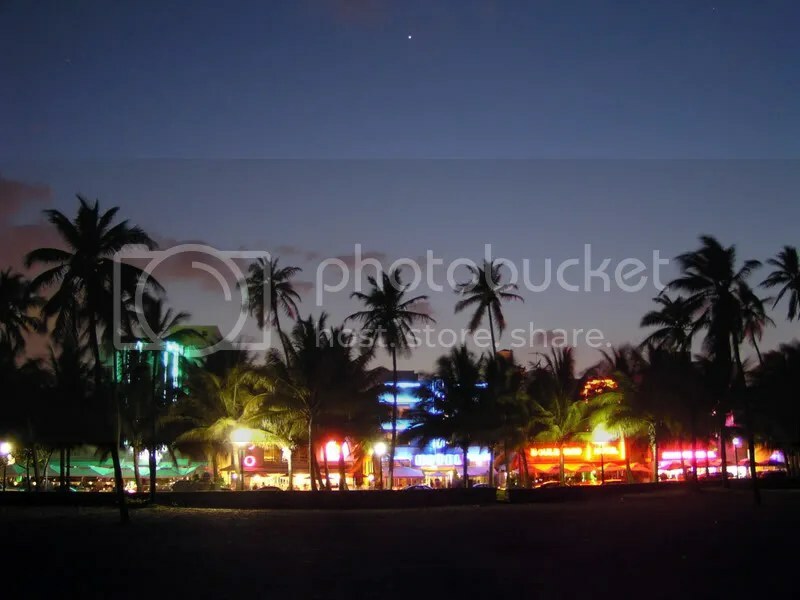 In this sense one realizes the immense importance of excellence in architectural design, because ultimately it is the efforts of the architects that determine the beauty of our tropical metropolis’ skyline. Much is owed to Sieger Suarez Architectural Partnership, since their stunning designs have helped leave a great impression on all who bear witness to their designs and a permanent positive imprint on the city’s urban development history.